Rectangle sunglasses make a bold fashion statement. 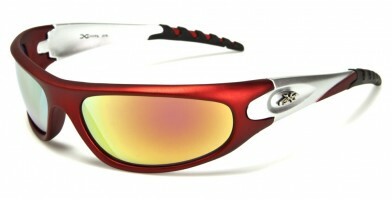 Popular among men and women, this style is not for the faint of heart. 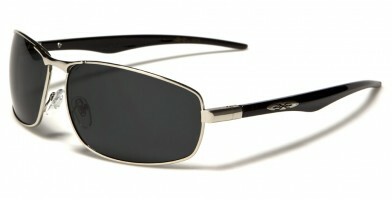 Popular with fashionistas, rectangular sunglasses come in both plastic and metal frames. 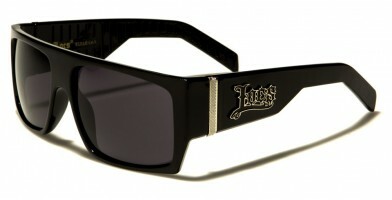 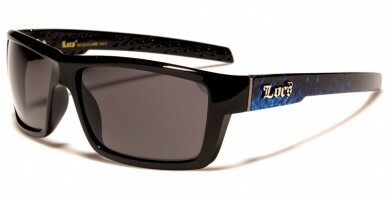 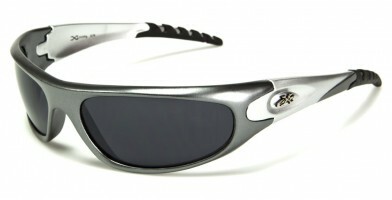 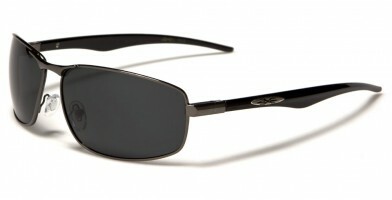 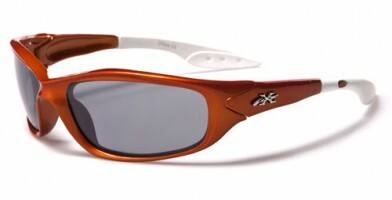 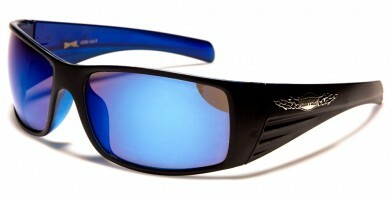 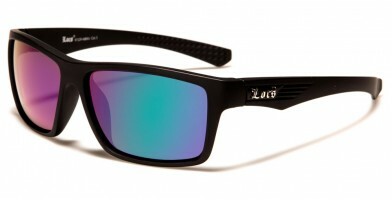 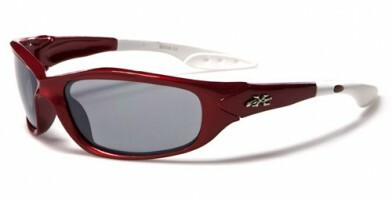 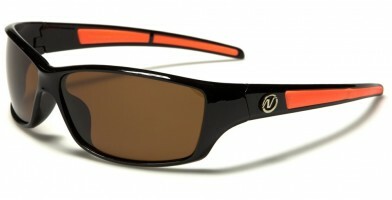 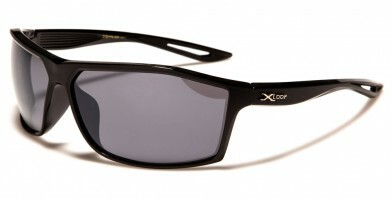 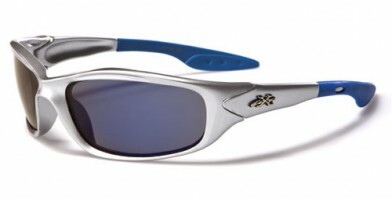 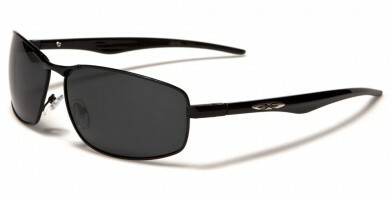 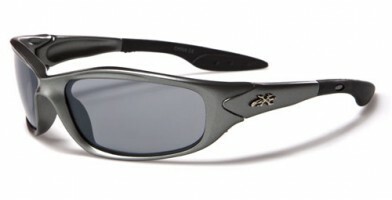 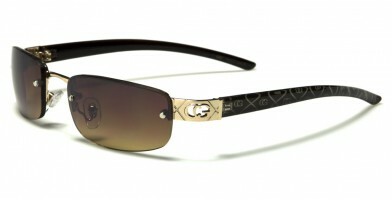 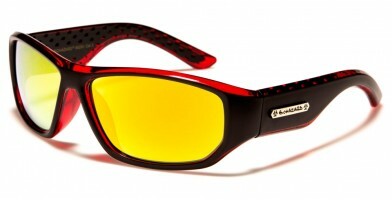 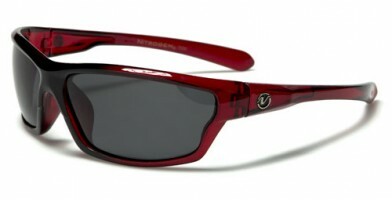 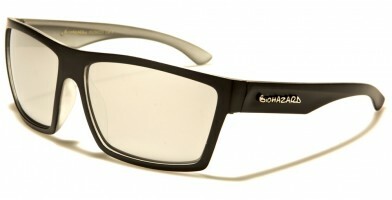 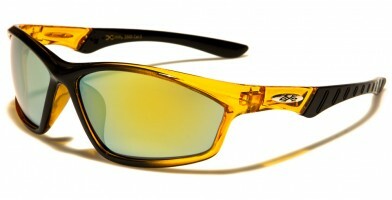 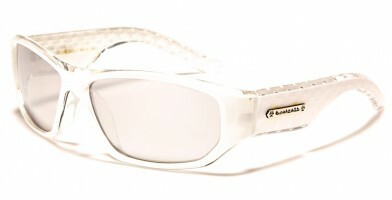 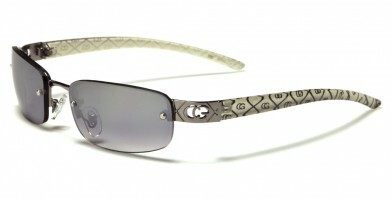 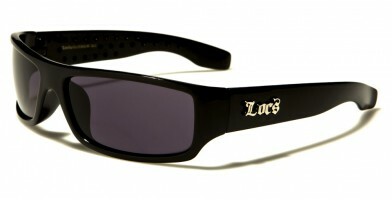 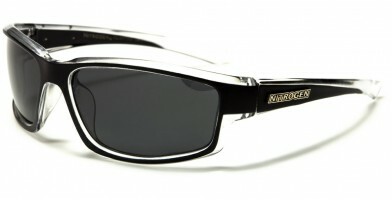 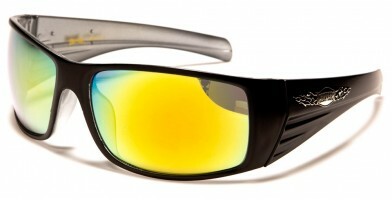 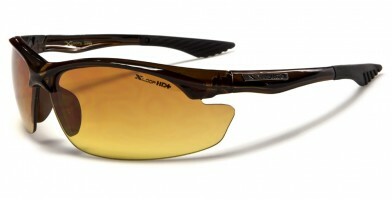 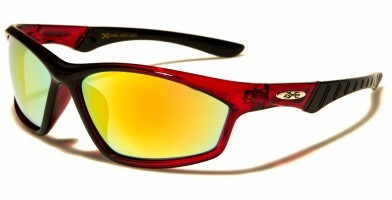 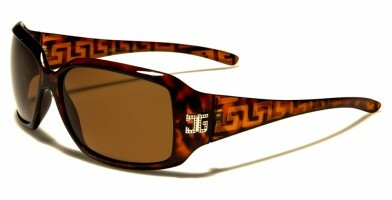 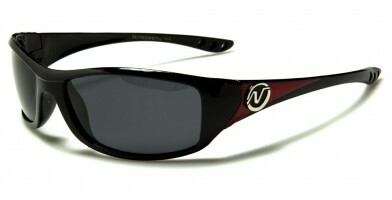 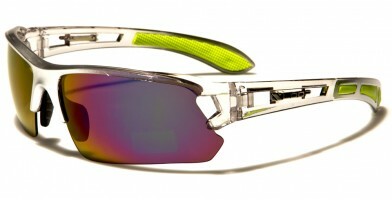 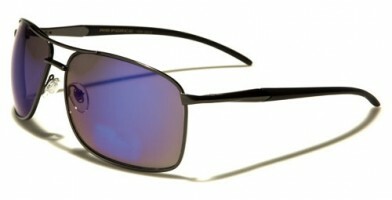 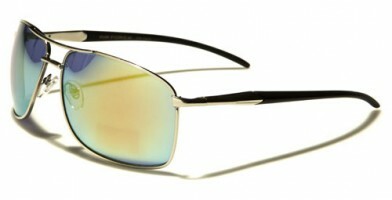 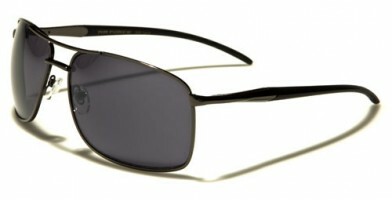 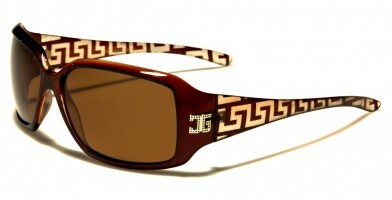 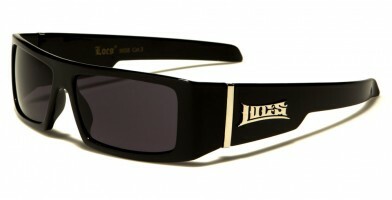 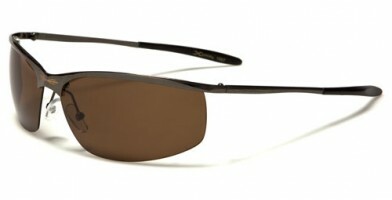 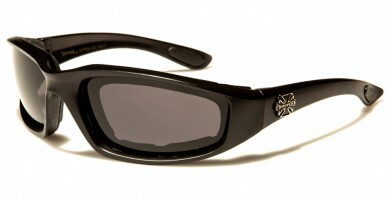 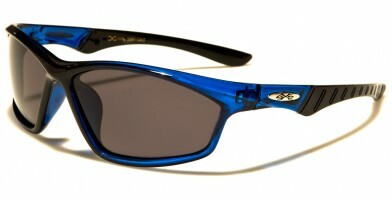 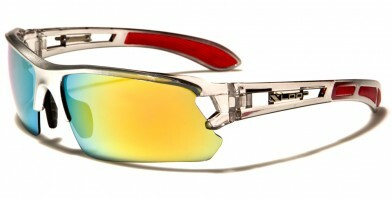 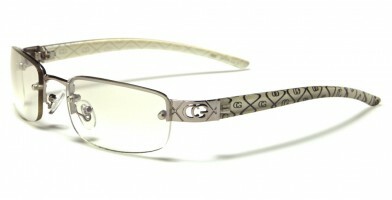 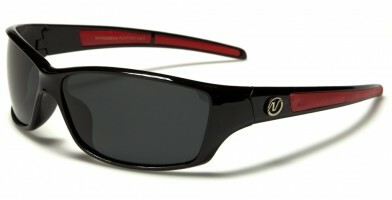 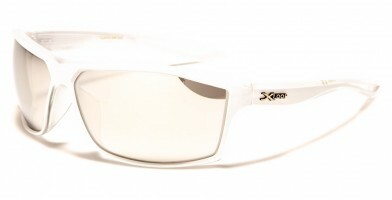 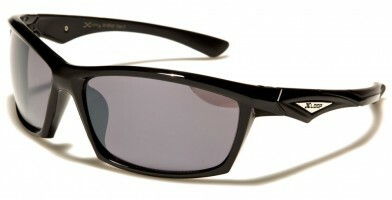 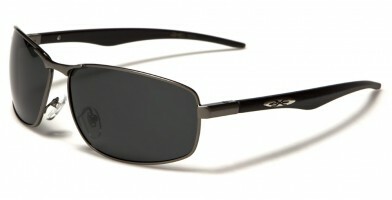 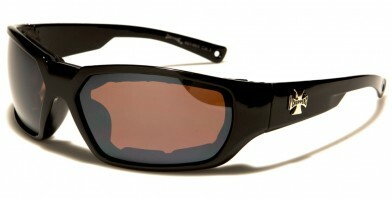 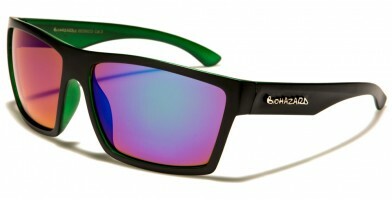 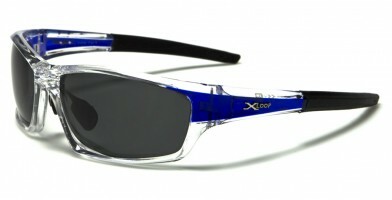 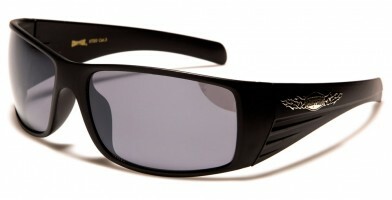 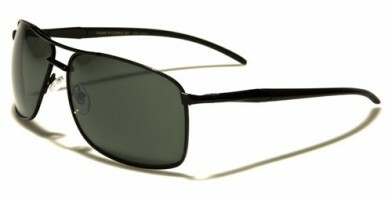 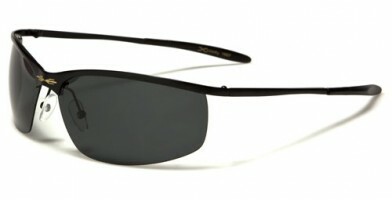 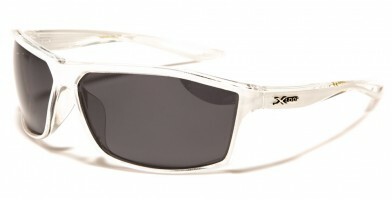 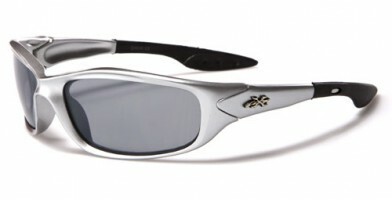 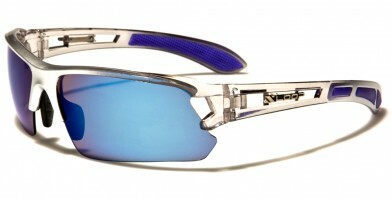 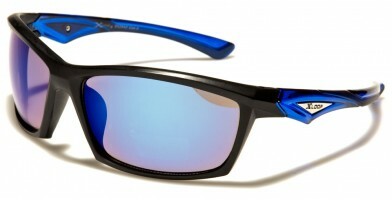 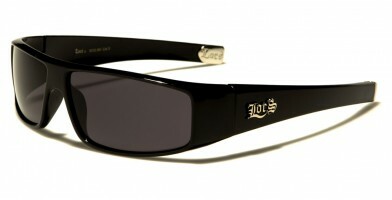 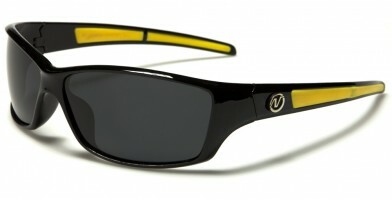 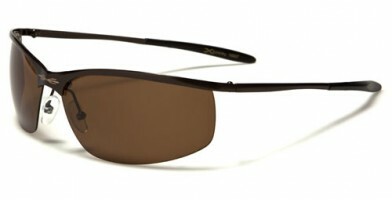 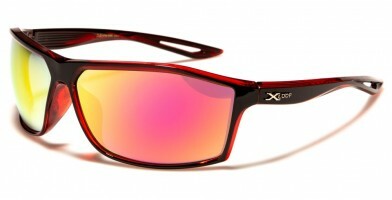 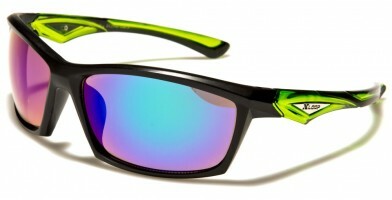 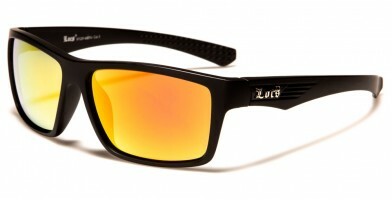 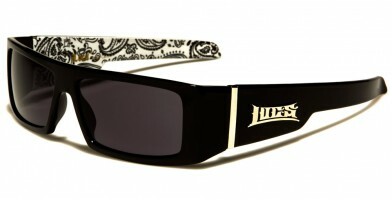 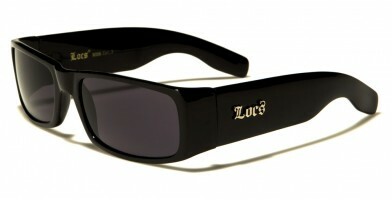 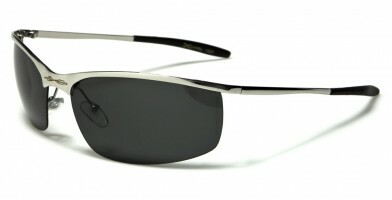 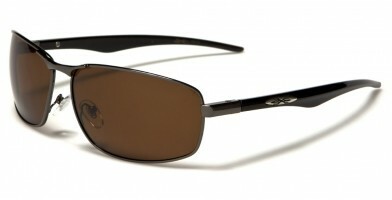 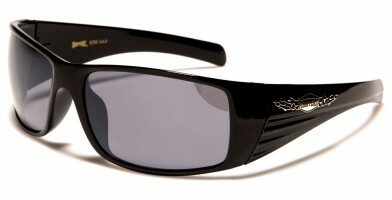 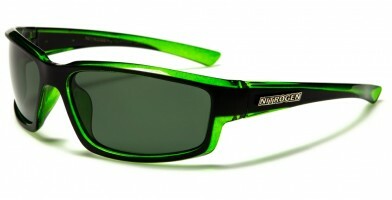 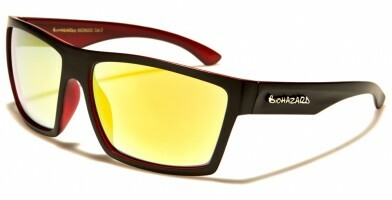 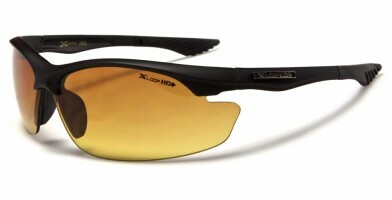 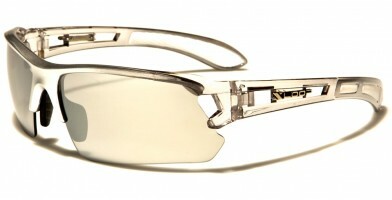 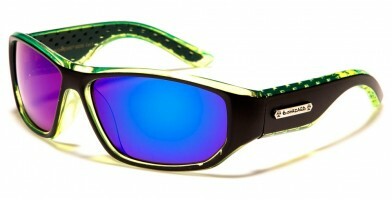 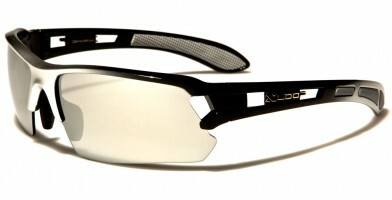 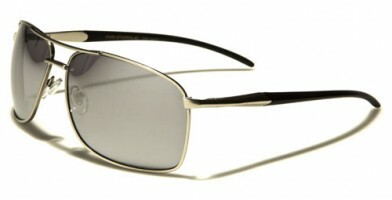 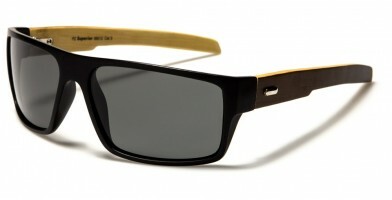 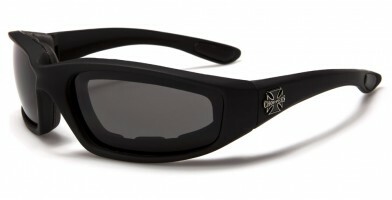 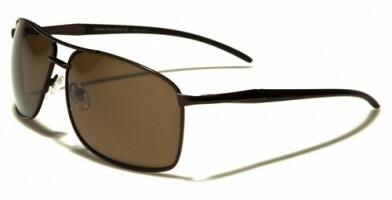 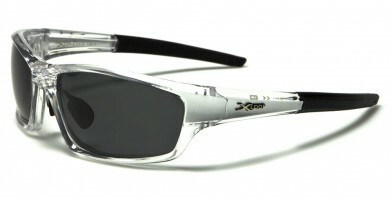 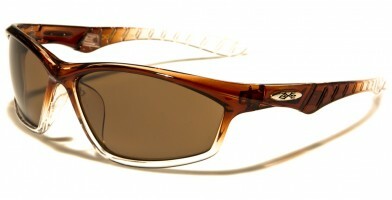 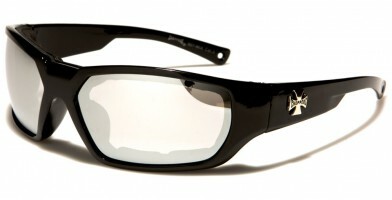 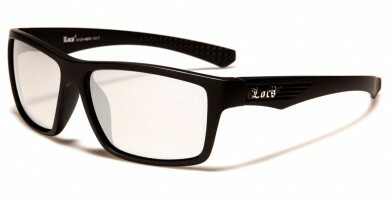 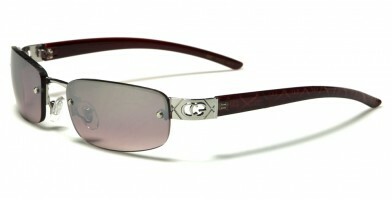 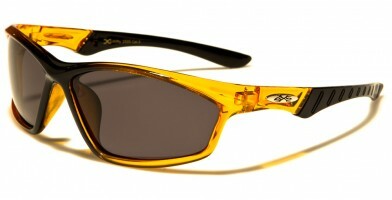 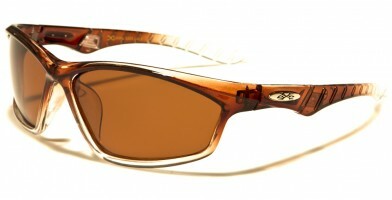 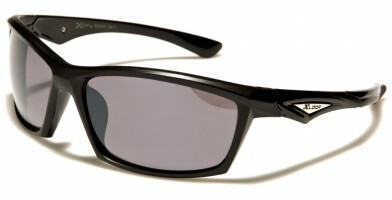 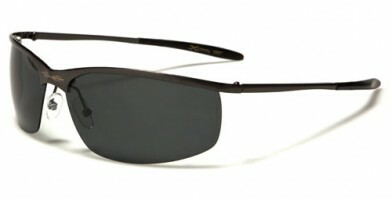 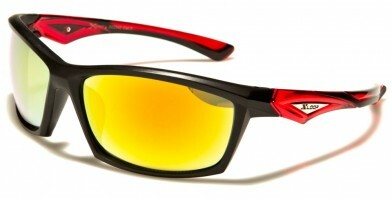 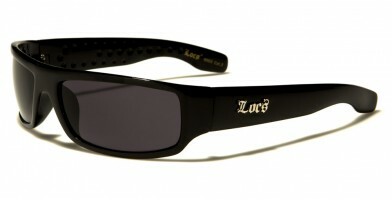 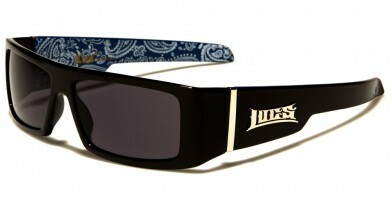 Sunglass brands sold in bulk include Arctic Blue, Air Force, BeOne, Biohazard, CG, Choppers, Dxtreme and many more. These wholesale sunglasses come with many features, including color-mirror lenses, oversized frames, trendy embellishments and exotic prints. With a wrap-around style, rectangle designs that feature curved construction are popular for everyday outdoor activities, including hiking, biking and other recreational sports.